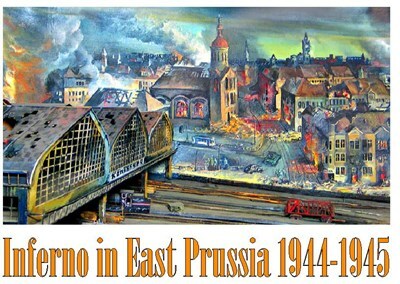 With the bombing of Konigsberg by the RAF during two nights in August 1944, the War had finally come to East Prussia. 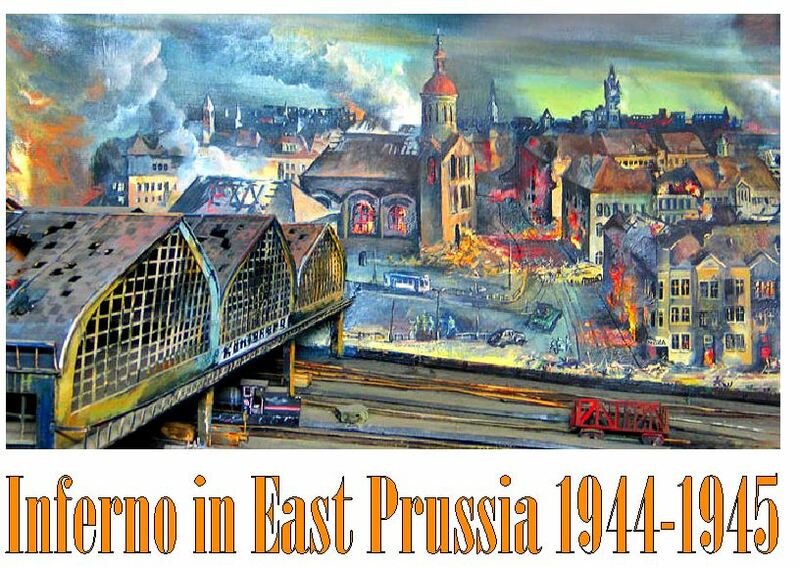 In October of that year, after more than three years of a life-and-death struggle against the Wehrmacht, Soviet forces crossed the borders of the Reich into East Prussia and the Second World War entered into its end stages. But with the invasion of East Prussia by the Soviets, the Germans were, for the first time, to experience on their own soil what they had meted out to the peoples of the USSR for the past 39 months: within a short time of occupying German territory, stories of atrocities against German civilians -- for once not the figment of Goebbels' imagination -- started to circulate like wildfire and refugee columns, this time German, cluttered the roads and ports of East Prussia and Pomerania, trying desperately to flee the onslaught of the Red hordes. This 2 DVD set re-enacts the events in Ostpreussen from mid 1944 until the end of the war almost a year later, using rare films -- including excellent Soviet war newsreels -- interviews, re-enactments, etc. 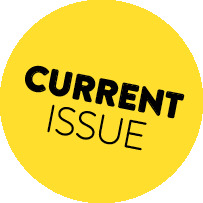 It covers an area of the Second World War rarely discussed in the West and explores the claims of both sides of the conflict with compassion and historical accuracy. For anyone with an interest in East Prussia or the war on the Eastern Front in its later stages, this DVD set is a MUST for you. DVD-Rs ARE IN GERMAN WITH SWITCHABLE ENGLISH SUBTITLES. APPROXIMATELY 200 MINS.